Did you know you can dive in Komodo all year round? Enjoy manta trains, empty dive sites, cheaper flights & a wider range of accommodation while exploring the best of Komodo & flores during off-season. 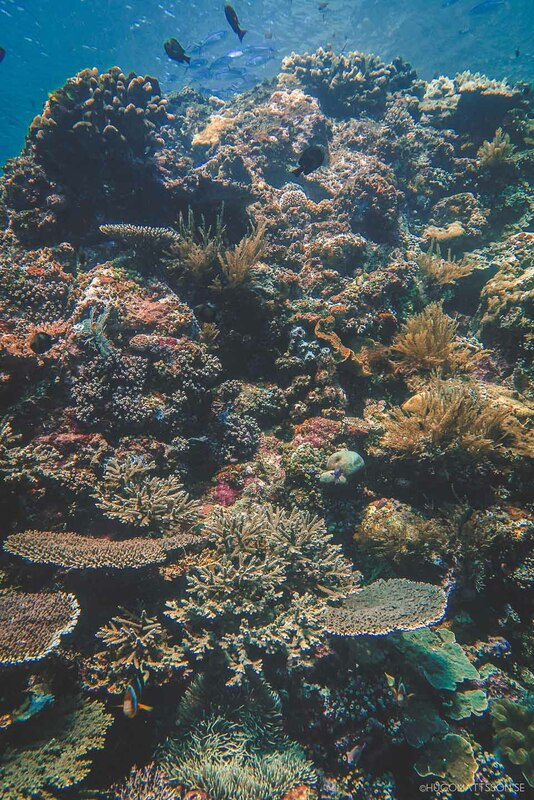 For a few years now Labuan Bajo has been expanding & expanding and between June & august every year the town gets filled with people who want to experience the amazing diving in Komodo. 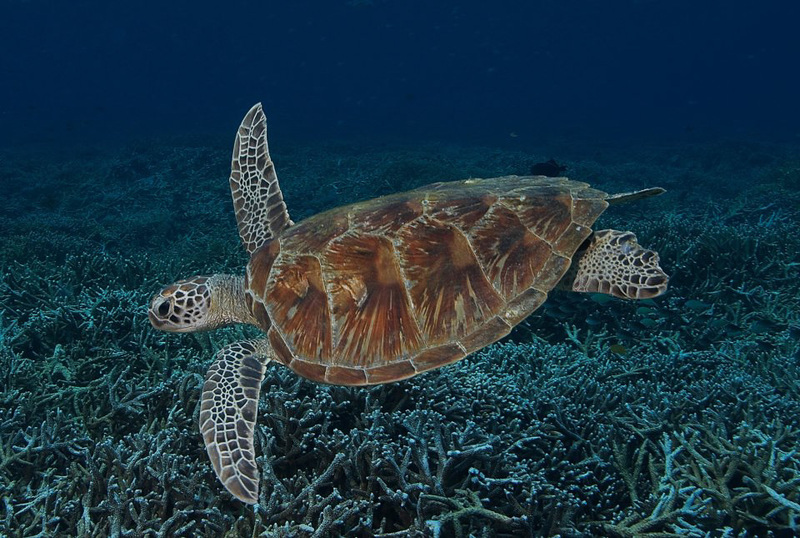 Hotels get fully booked and so do dive operators and the Komodo liveaboards. But in fact, Komodo is just as good almost all year round. The Komodo diving remains spectacular for most of the year because of its location. During peak season the central area is perfect with its crystal clear waters, many mantas and warm water (28-29 degrees). At that time the visibility is not great, and waves are big in the southern part so a lot of the operators that offers boat trips in Komodo stay up in the north. 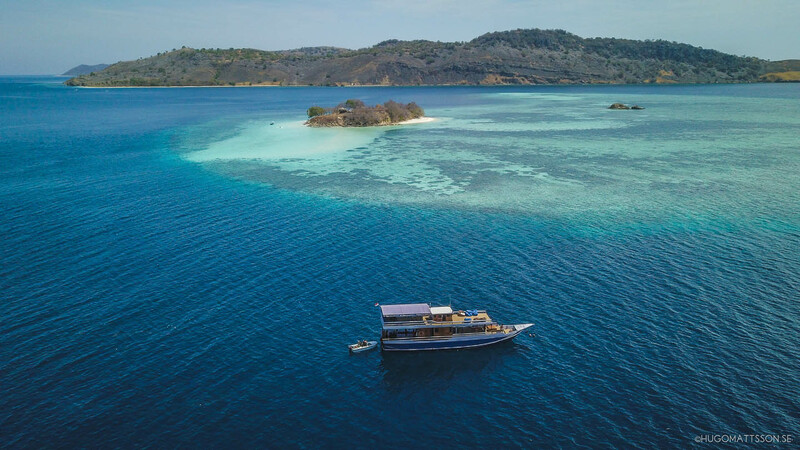 The conditions in the south gets better during the low season so many liveaboard boats take the opportunity to go down south to explore the less known areas of Komodo. With dive sites like manta alley & cannibal rock you get a lot of fish and action down there. But this also means there are less people at the more known dive sites, which benefits everybody really. Another key factor to visit Komodo in the low season is the prices for accommodation and flights. You will be able to get flights for half price compared to high season. Mikumba Diving has special discounts during this time. Sometimes our budget liveaboard in Komodo has spots left a day before a departure and we will then offer specials in the dive shop. This is perfect for you spontaneous travellers that don’t like to plan too far ahead. 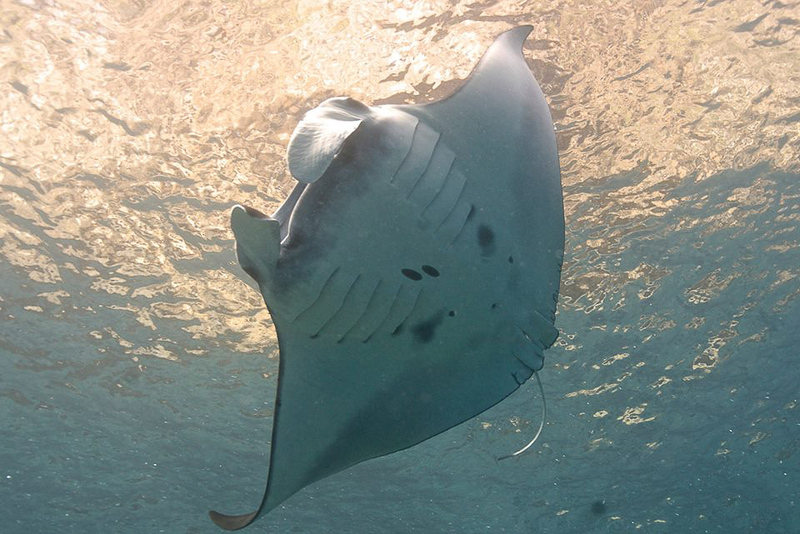 February is traditionally the rainy season here and boats don’t usually go out much but for the last week we have had beautiful weather and there’s been hardly any boats on the dive sites and we have been seeing 20-30 mantas on some dives!! To guarantee a spot on our Komodo day trip boat or our Komodo liveaboard we do recommend you book ahead. Visit us at www.mikumbadiving.com to plan your diving holiday & we will give you the best deal.